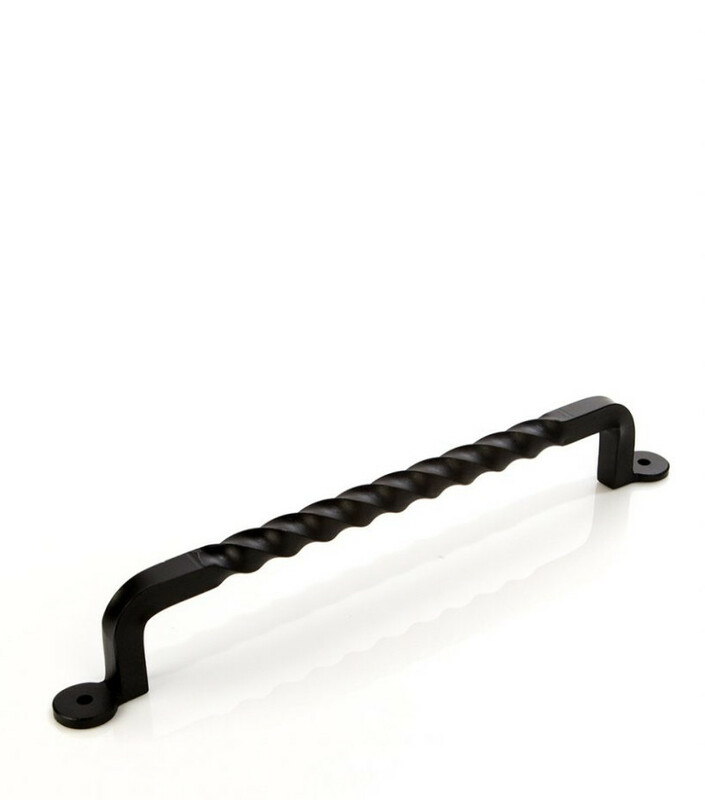 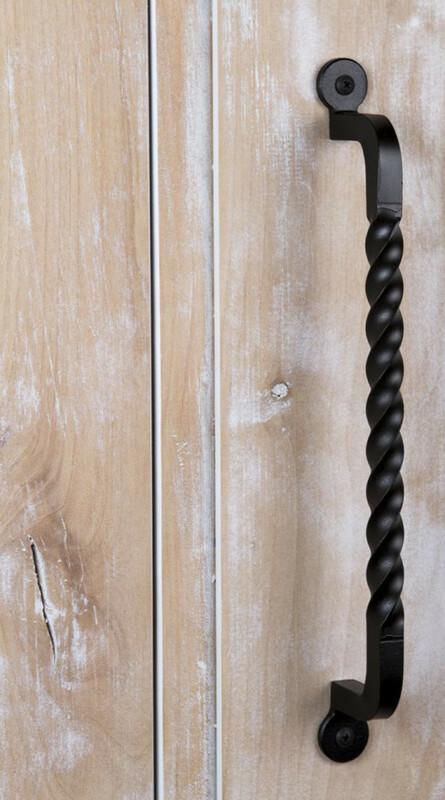 Add dimension to your door with the twisted steel pattern of our Forged™ Pull. 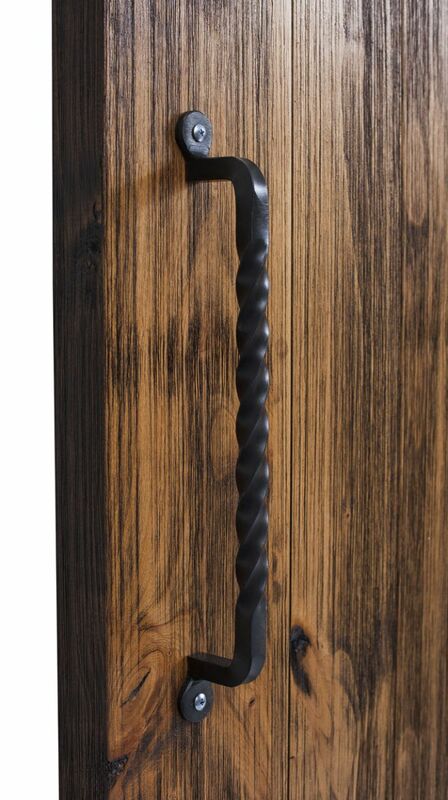 Hot off the anvil, these twisted door handles are a great complement to a wide variety of our handcrafted barn doors. 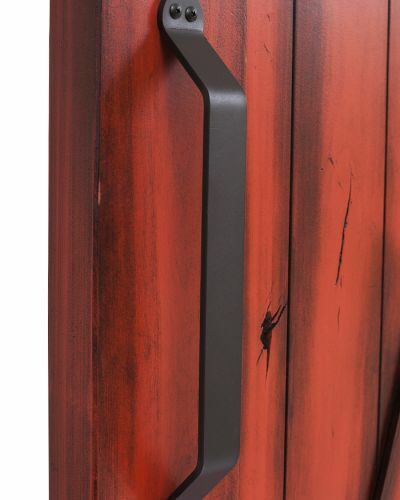 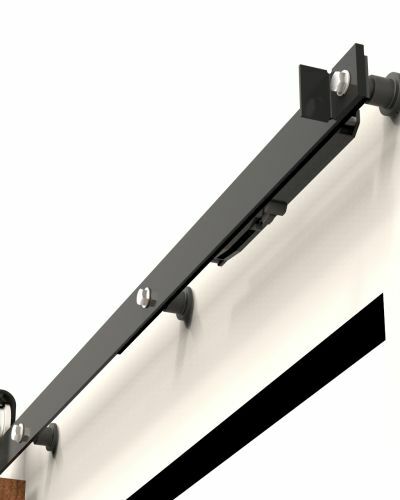 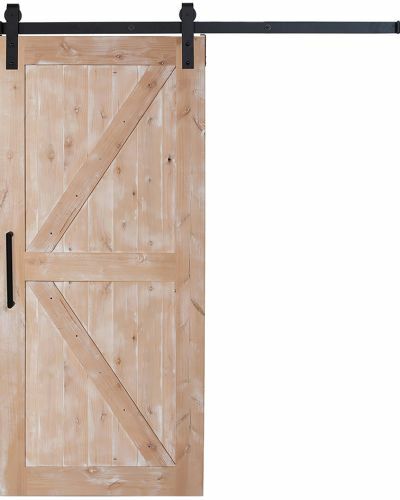 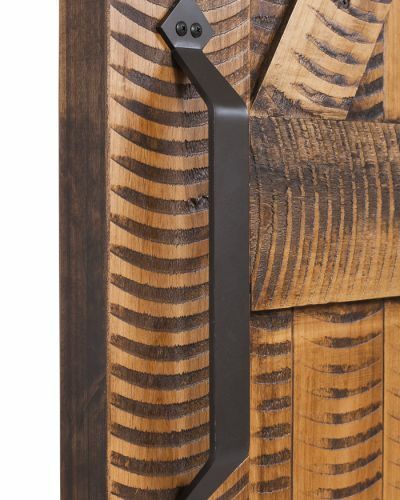 Everything from Double X and Dutch Z to our Ranch and Plantation Chevron patterns will accentuate the beautiful construction that this steel barn door handle offers. 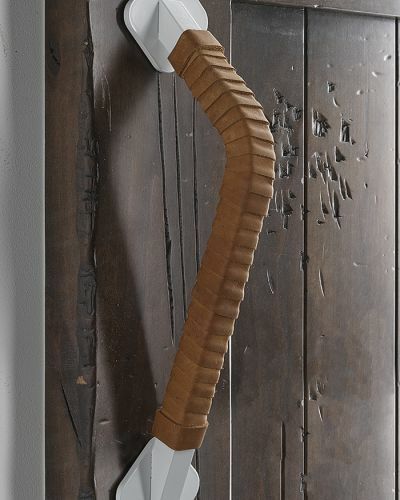 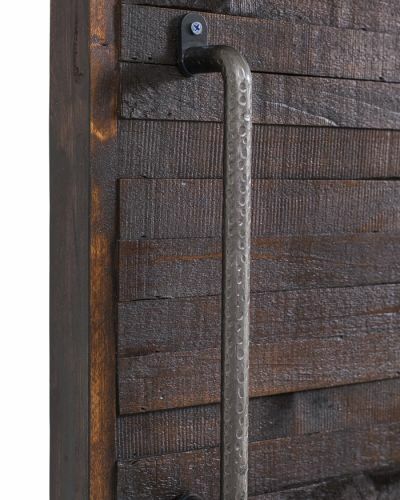 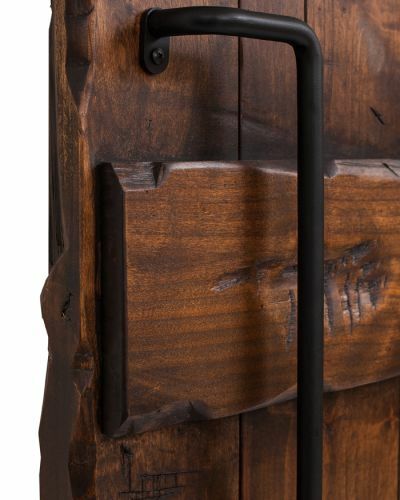 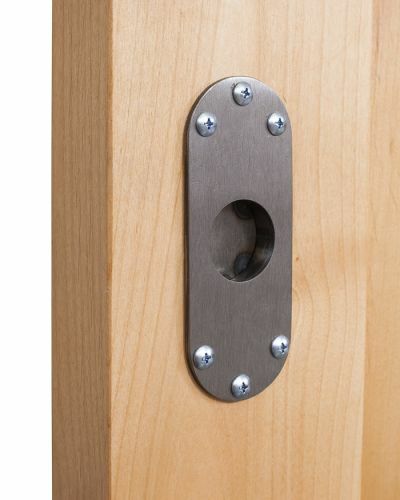 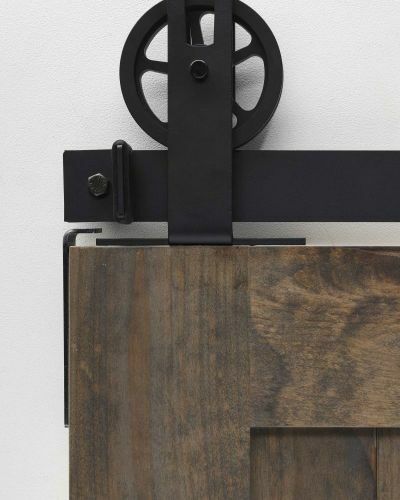 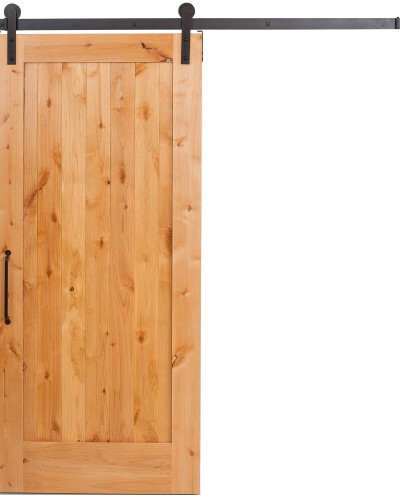 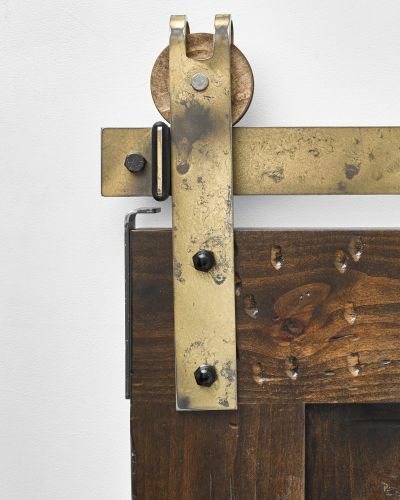 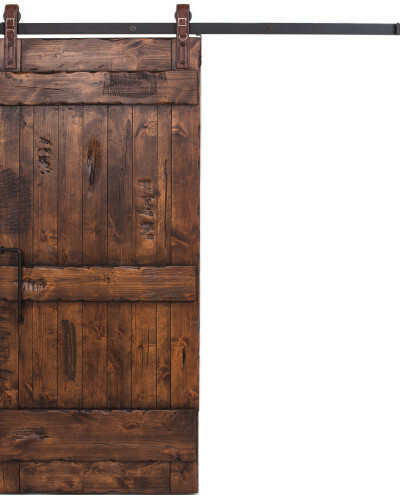 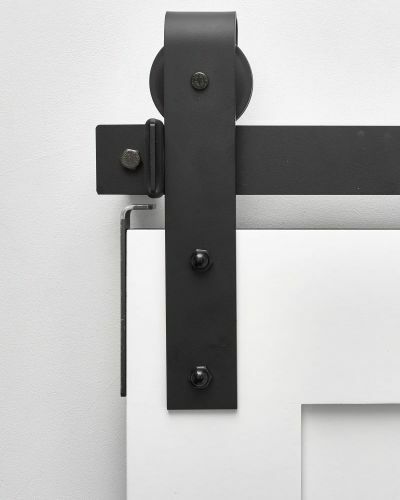 If rustic or industrial is your style of choice, you’ve found the perfect door pull to twist your styles together. 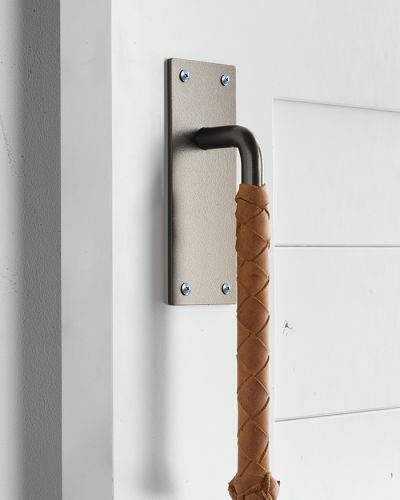 Shop our other steel handles including our Santa Fe Pull today.